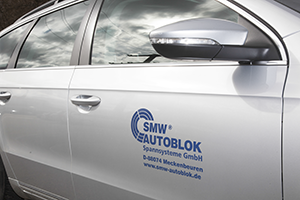 Your SMW-AUTOBLOK support team – the personal contact for all cases. 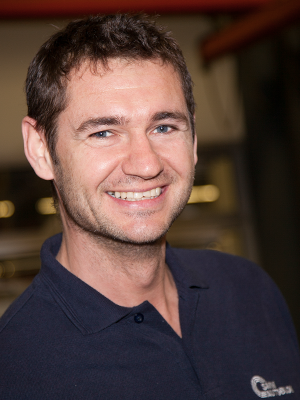 Our team: A cross functional group of workholding experts with know how. The vast majority of problems can be solved by phone. From Monday to Friday from 8:00 am until 16:00 pm. Our worldwide subsidiaries and representations guarantees service and support at the point of use. 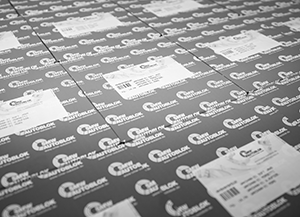 The worldwide stocking of spare parts ensures quickest availability. SMW-AUTOBLOK has a rapid task force. This rapid task force is available quickly for on site fi ndings. 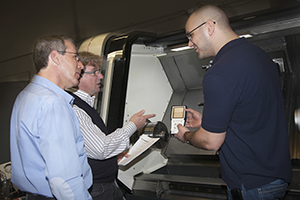 Take advantage of the high skills of our service engineers to analyze and solve your problems. 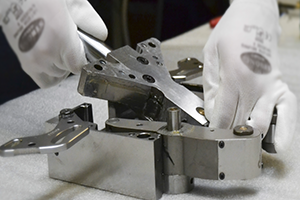 Defect workholding is repaired very fast. 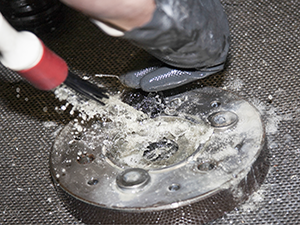 The repair can be carried out at the customers facility or in SMW-AUTOBLOK. On request we offer a express service – talk to us! Our spare parts service assists you in choosing the right spare parts. On request we offer expedited shipments. All relevant spare parts are available from stock. Individual training courses for you and your staff can be held – please consult us for more details! reducing startup cost and time. workholding system. This allows maximum availability of the facilities. The maintenance work can be carried out at SMW-AUTOBLOK or at the customer. On request we offer a warranty of 24 month for the purchased product from the date of purchase.